The experiment successfully repaired just under 10 percent of genetic mutations, a rate too low to be practical, but high enough to be encouraging. 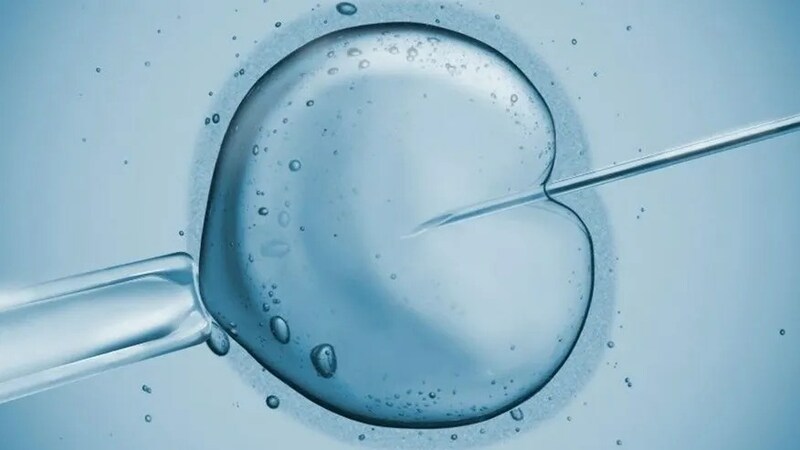 The Chinese team working at the Third Affiliated Hospital of Guangzhou Medical University first worked with abnormal embryos, with little success, according to the report. But when they tried to repair mutations in normal embryos from immature eggs donated by people undergoing IVF, they had a breakthrough. The eggs presented less of a bioethical dilemma, as they are usually discarded by IVF clinics. But healthy children have been born from such eggs. The team fertilized each egg by injecting sperm from one of two men with a hereditary disease, then used the CRISPR technique on the single-cell embryos before they started dividing. In one case, the technique zapped a mutation that causes favism, a condition in which consumption of fava beans causes destruction of red blood cells. In another case, it fixed a mutation that causes the blood disease beta-thalassemia, a group of inherited blood disorders that affect about one in every 100,000 people. Another expert told New Scientist the results were compelling. “It does look more promising than previous papers,” Fredrik Lanner, of the Karolinska Institute in Sweden, told the publication. The study could lead to wider experimentation with using CRISPR to edit the genomes of normal human embryos. But experts cautioned the technology is far from the point where it could be safely used for editing embryos.